I was doing my makeup this morning and realised I was doing my usual weird ‘applying mascara face’ and I realised I had to do a blog sharing some of my tips for avoiding makeup mishaps! 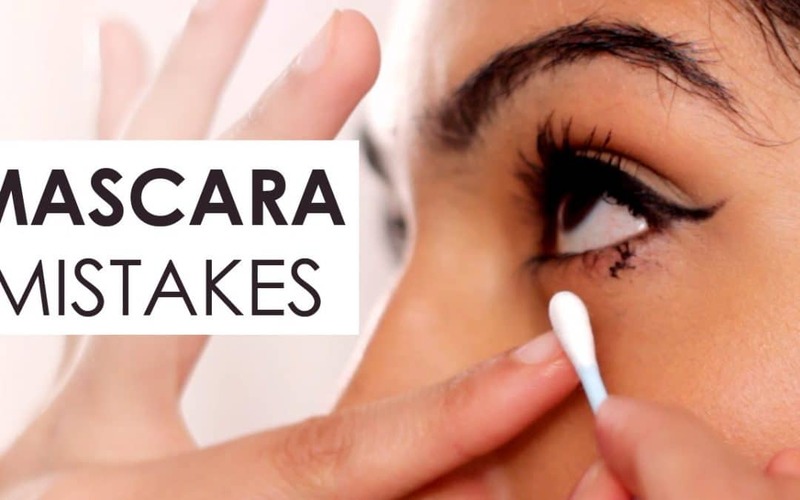 How to avoid mascara mishaps: squint your eyes and pull your eyebrow up to apply your mascara – this will move your lashes as far away from your eye shadow area as possible. Also turn your mascara wand around when you get to the lashes closest to your eyes so that the brush is facing your nose – that way you won’t get a black line across the nose from the stick. If you have overdone the eye liner when doing a smoky eye: mix some moisturiser with your foundation & mix it with a small eye shadow brush. Gently apply the mixture and it will miraculously correct the problem without taking away all your foundation & concealer. Let’s face it sometimes we all apply that strong red lipstick then realise it looks too much! But often it can leave a stain on and around the lips even when you’ve wiped it away with a tissue. Take a cotton bud and wet one end with a little eye makeup remover toner to remove the last residue of lipstick then apply a small amount of concealer around the edges of the lips to create a clean canvas for your next lip colour. Wedding Makeup Artist Harrogate – for more information about Wedding Makeup or Makeup Lessons please get in touch by contacting Mel at www.melenglandmakeup.com.